Assassin's Creed III getting a DLC season pass. Ubisoft will be dishing out ongoing DLC packages, and the season pass will allow fans to download discounted bonus content. Ubisoft have not issued an official announcement as of yet, but no doubt we'll hear more in the lead up to the games release. 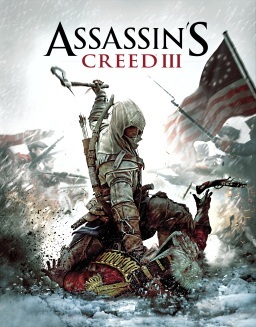 Assassin's Creed III will be released for the PS3 and Xbox 360 on the 31st October 2012.